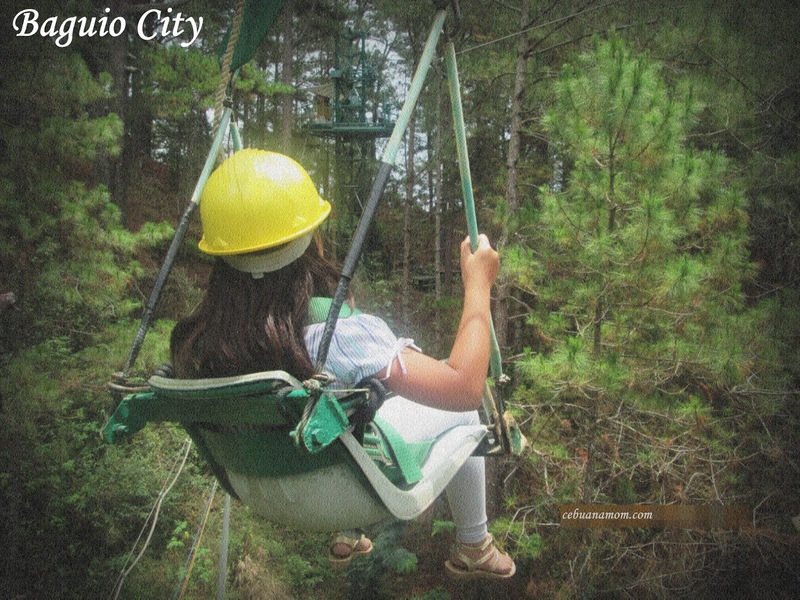 Tree Top Adventure Baguio - Excitement for the Entire Family! You don’t need to go far to find thrill and excitement for your next vacation. If you’re an adventure seeker, then you’d definitely want to try this tree top adventure. 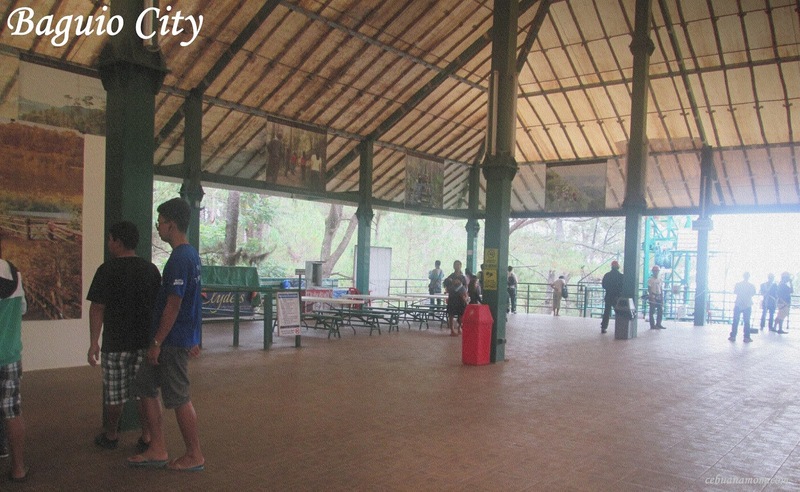 There is a place in Baguio City that will give you the experience you are looking for. 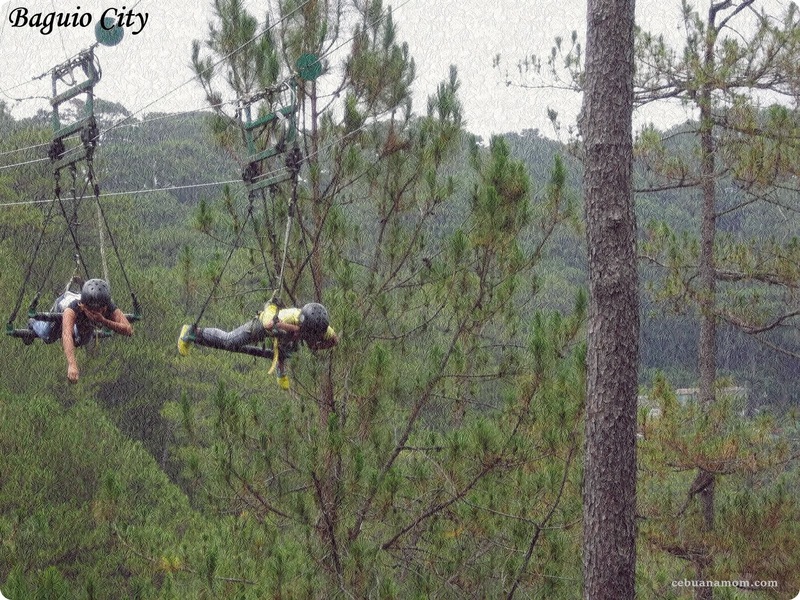 Tree Top Adventure is the most sought-after tourist destination in Northern Luzon. Aiming to be the number one, the company employs only the best engineering background and technical know-how. You can trust that it is a safe place to spend your next holiday. There are actually two branches of this facility. One is in Subic and the other is in Baguio which is what we will be talking about in this blog post. 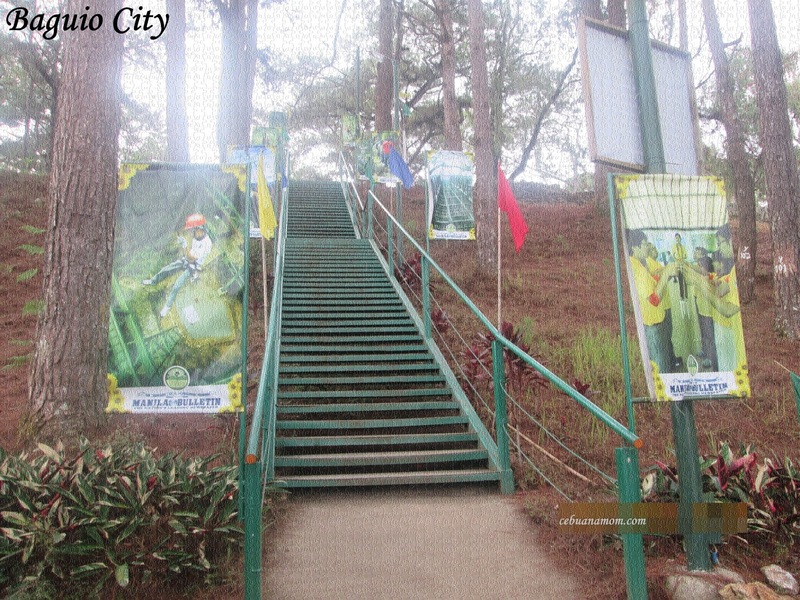 It is located at the Special Economic Zone in Camp John Hay. You can get to Baguio from the airport in Manila by taking a bus at a terminal in EDSA, Pasay City which will take roughly 6 to 8 hours. There are several bus lines that run a trip from Manila to Baguio every day. So, it wouldn’t be very difficult to commute your way to the place. It is also much cheaper than hiring a taxi for your entire trip. 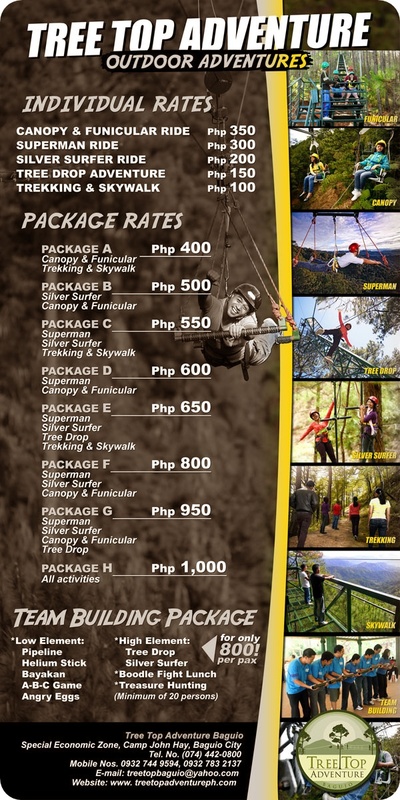 Tree Top Adventure actually offers several awesome packages that suits your needs and your budget. Within these packages are the exciting adventure rides that people are dying get an experience of. There are seven (7) adventures you can embark on. The Canopy Ride – If you have the fear of heights, then you can still enjoy the sights with this ride. It is a slow, relaxing ride where you can just sit back and enjoy the view of nature as you glide through the air on top of the trees. It is like hanging on a swing high above the ground. The Funicular – It is a connecting ride to the Canopy. 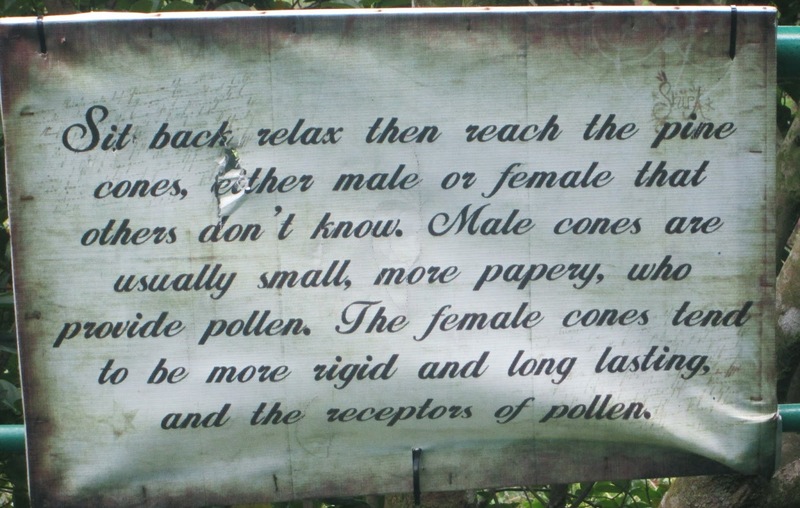 It is another way to just simply relax and enjoy nature. The riders are seated on a bench that runs on an elevated railway. It’s like riding on an open cabin train above the earth. Superman – This works like a zip line but much faster and more exciting. It moves in a horizontal direction and the guests are positioned like the flying Superman. Tree Drop – This one is for thrill seekers. It is the same concept with rappelling but without the wall. It is a free fall adventure which gives you a good exercise to conquer your fear. The Silver Surfer – This one is good for couples as it accommodates two persons at a time. It is the same mechanism as the zip line and Superman with the addition of a specially designed ledge where the riders can hold on to so that they feel like they are surfing in the air. Trekking – You just can’t complete the experience if you don’t get to explore the natural beauty of the forest. After all the thrill and excitement of all the rides, you can enjoy the time with your friends and loved ones on a trek in the woods. Skywalk Adventure – This comes along with your trekking adventure. You will be walking through a great yellow trail that stretches across the peaks so that you could get a breathtaking view of the highlands in Baguio City. Tree Top Adventure Park offers a reasonable price for their amenities. The cost of each adventure ranges from Php100.00 per person with the Skywalk Adventure to Php1000.00 per person for a package that lets you experience all the exciting rides and activities. Well, I have to admit that going on trips like these can be quite expensive especially if you are coming from afar. But the joy of the experience is always priceless. You wouldn’t want to miss out on any of these adventures. It's been a while now since I was on Baguio. Did they put a new attraction now? I think I'll visit the place soon this coming November. 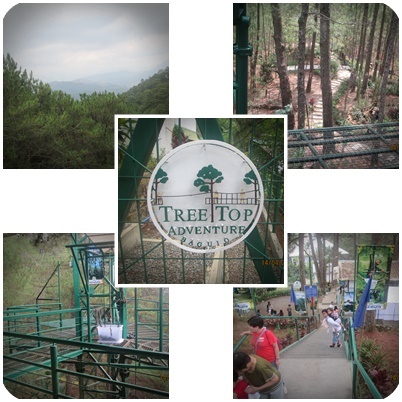 I went to the Tree Top Adventure in Subic and I enjoyed it. I loved the tree drop! I was a little buzzed from mimosas but that woke me up. Hah. This is so nice! I love that the prices are reasonable. I would love to visit this place and do all the activities someday. We have tried it ourselves and it was great! We got the Package B because the Silver Surfer sounded so intense. But my favorite was the canopy ride above the Pine trees. Beautiful up there! Oh wow, they have this? Thought it was just in subic. Baguio is now "near" or easy to get to , it excites me to visit. Perhaps, I shall give this a try. 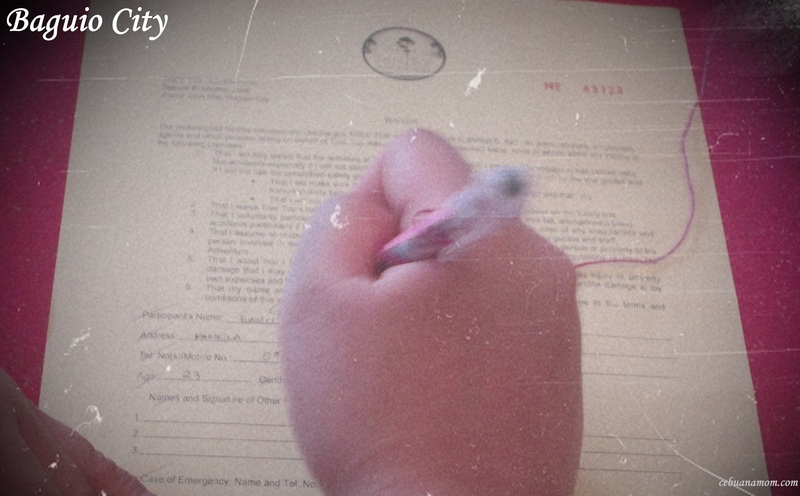 I haven't been to Baguio in years, and the last time we went was solely for a birthday party. We didn't really explored anywhere else. Tree Top Adventure wasn't there yet I think! Hope I can visit soon, looks like fun! I love the staircase photo and these rides looks quite adventurous and little scary at the same time. I've actually tried the tree top adventure and really enjoyed the zip lines. 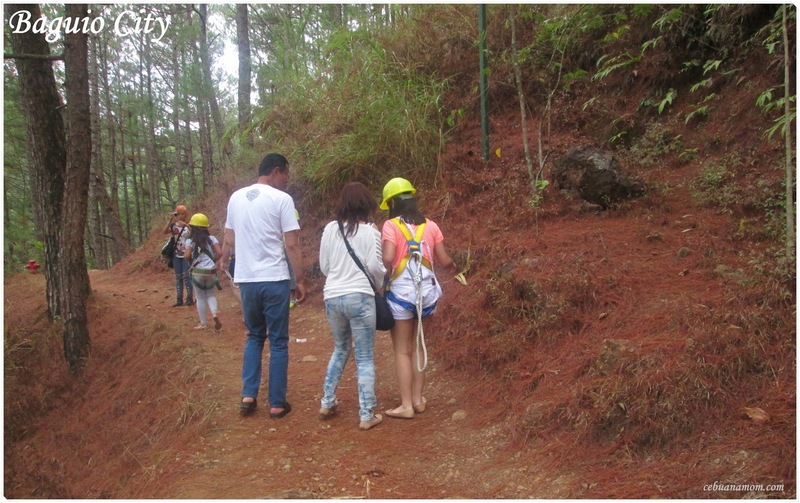 I also get to see the ziplines whenever I do my trail runs in Camp John Hay. I've posted before a PR about Tree Top Adventure and I never got the chance to attend the event because it was held in Subic! I thought that it would be just ziplines but its more than that pala. :) The funicular looks cool! It would be a great way to enjoy nature and see the different sights in the area. 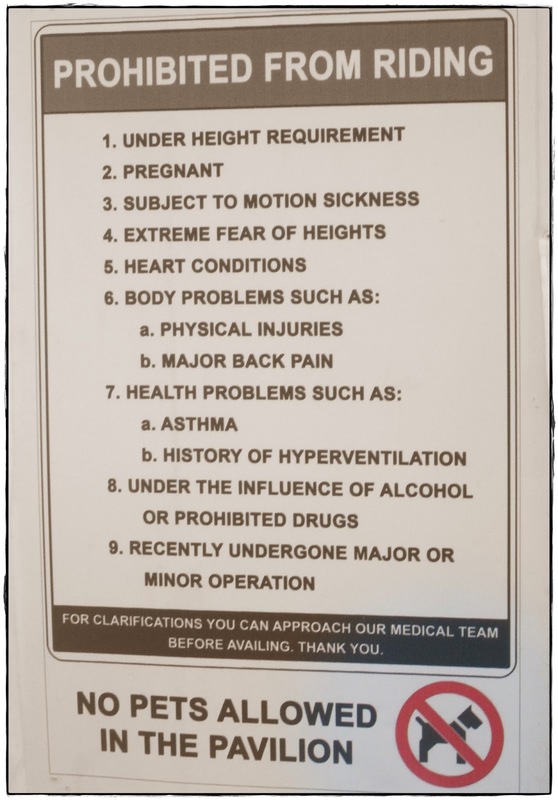 This is very exciting place to start your thrilling experience. 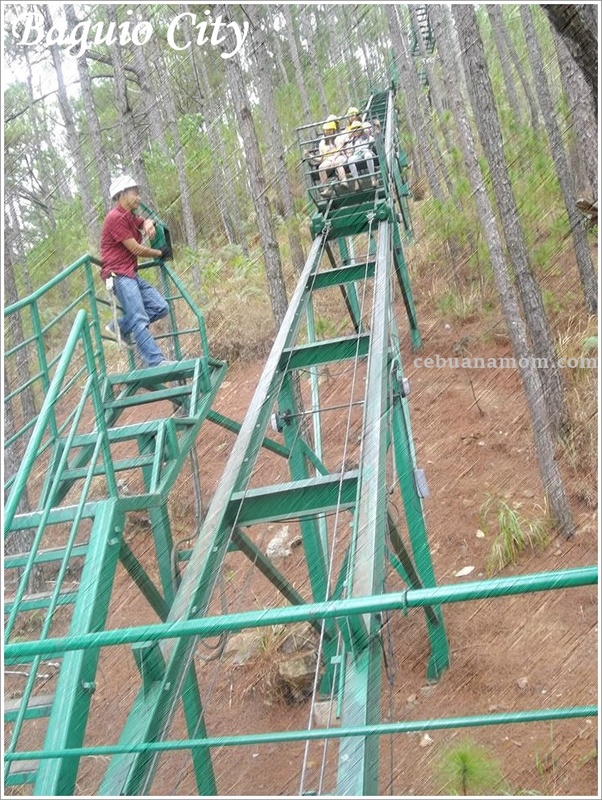 Tree-top adventure have some psychological effect that makes you feel the adrenalin rush comes along. Great place! Wow, tree top activities used to be my favourite activity back in school. It's like reliving childhood as I see these photos! The all access pass looks like the best package especially if you're a thrill seeker and would ride everything! Were there a lot of people when you went? Our graduation rite is set in Baguio City and definitely visiting this place is an awesome experience to have.